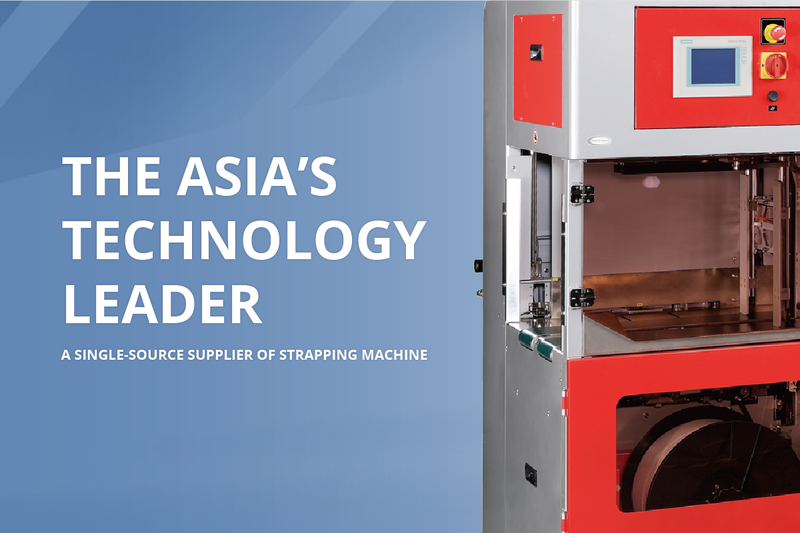 Polyester (PET) strapping is the most rigid plastic strapping material and offers the greatest strength for heavy duty loads. 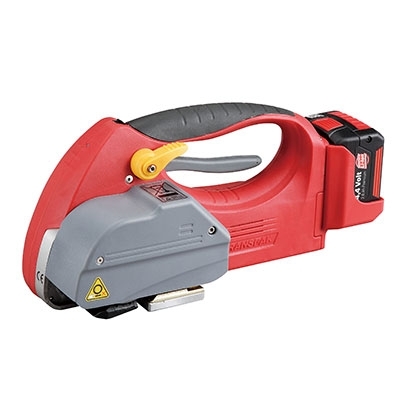 Our strapping tool for PET strapping product line includes Tensioner, Sealer, Combination Tool, Battery-Powered Tool, and Strap Dispenser. 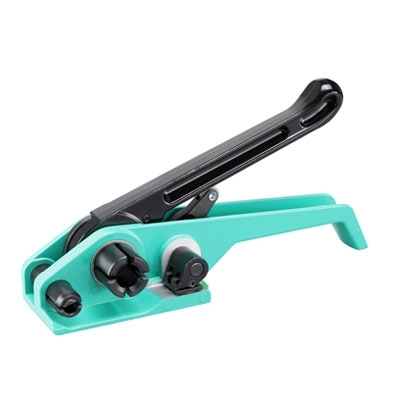 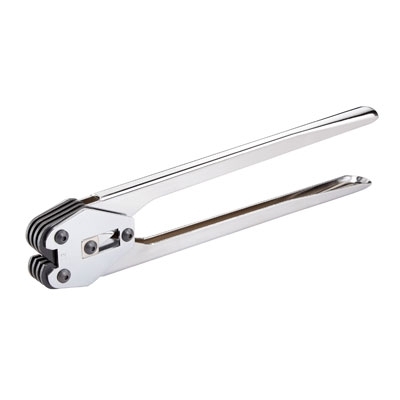 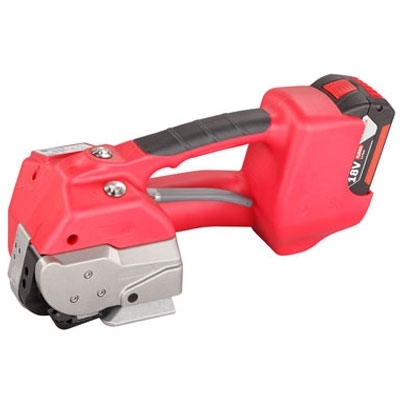 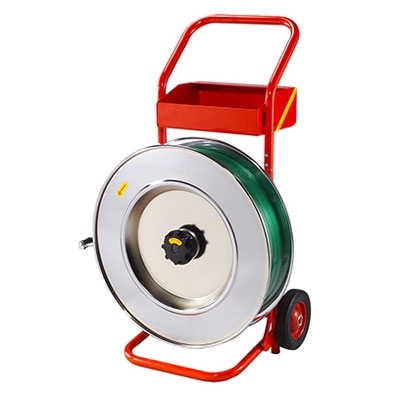 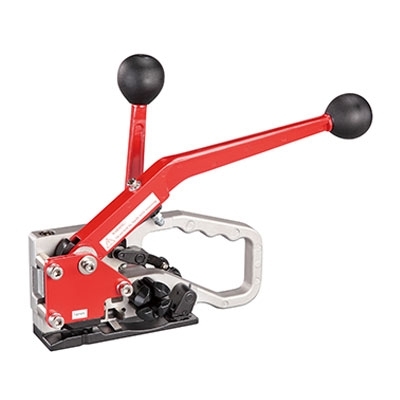 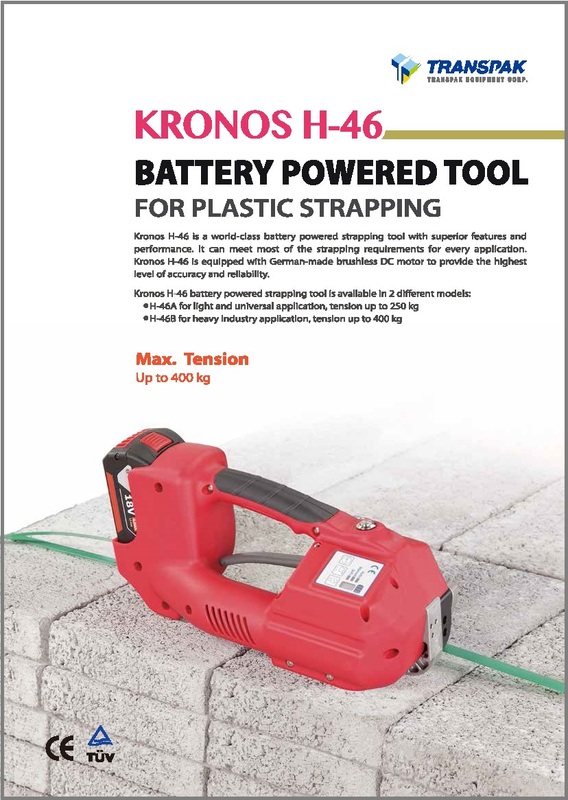 Tools in this line are also suitable working with heavy duty PP strapping.